Could you imagine walking outside during the summer on the hot pavement or walking around on the cold, salty sidewalks during winter with no protection on your feet? If you’ve never heard of the Pavement Test – you are about to learn a necessary tool for keeping your dog safe. Basically, if it is too uncomfortable to put the back of you bare hand on the pavement for 7-10 seconds, it’s too extreme for bare paws! 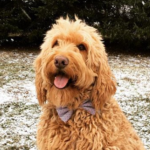 While its a good general rule of thumb to keep your dog off of extremely hot or cold surfaces, there are certainly times that it can’t be avoided. 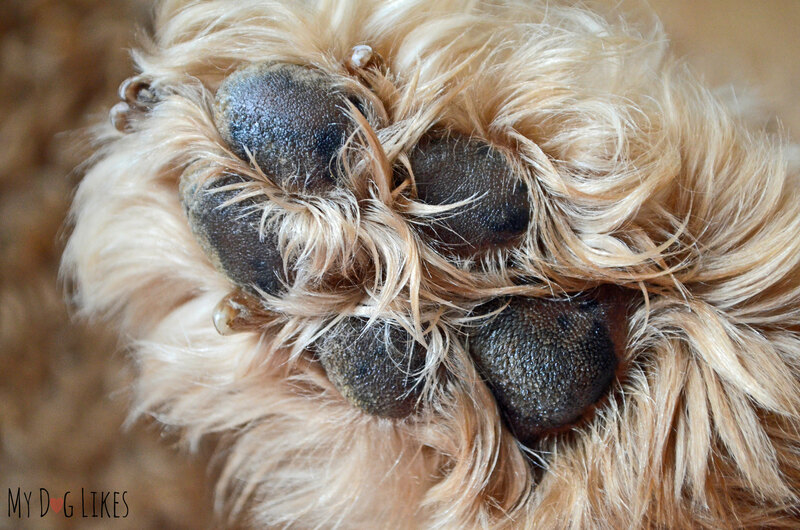 So how does the heat and cold impact our dog’s paws? Well, how do extreme temps impact your skin? Blistering, Dryness, and Cracks-Oh my! Seriously, there is not enough moisturizer in the world to help me this winter!! Similarly to how our skin cracks, blisters, and drys out, so do your dog’s paws. 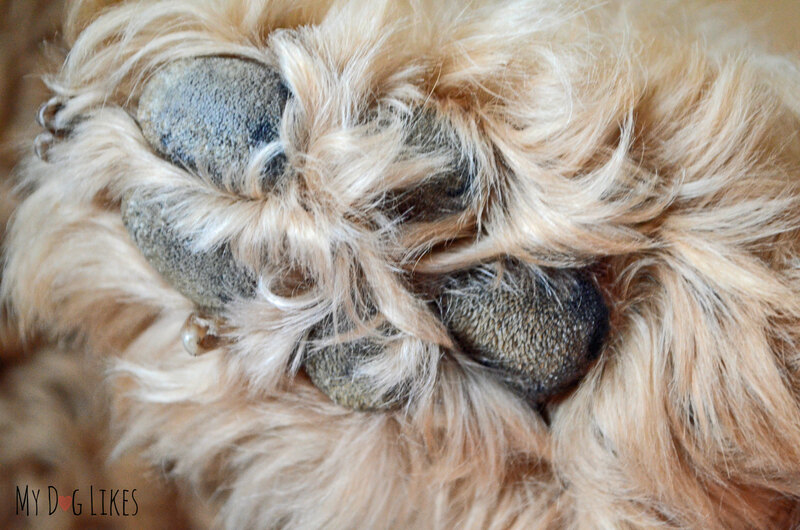 So what can you do when you notice cracked and dehydrated paws? 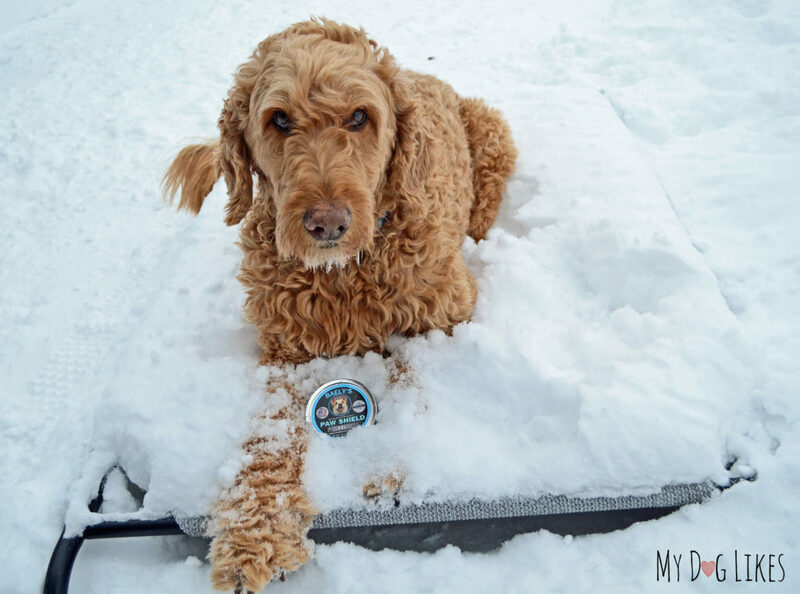 Just like your parents plastered your naked skin with petroleum jelly when you went outside to play in the snow, paw balm works to protect your dog’s sensitive paws by coating them with a protective layer of balm. While the idea of paw balm is not new, not all balms are created equal. 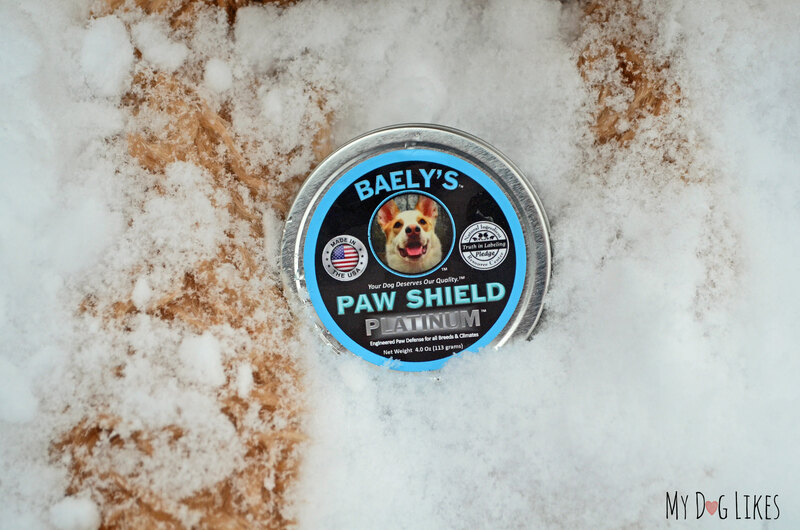 Baely’s Paw Shield Platinum is a non-toxic, all-natural, American made paw wax that helps heal and protect in all conditions. 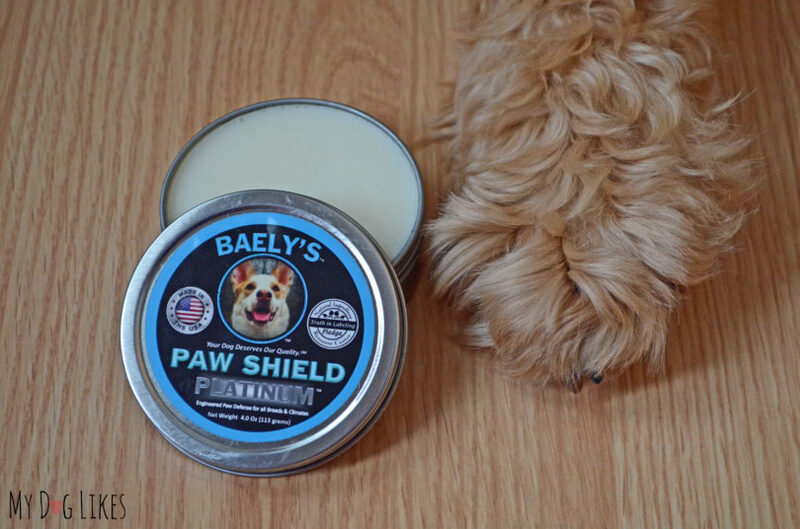 Unlike other paw waxes, Baely’s is specially made for both hot and cold weather. Baely’s was kind enough to send us a sample and sponsor this post so that we can help spread the word about their product and mission. Baely’s is a family-owned business whose ultimate goal is opening up a foster sanctuary for rescue dogs. Instead of requiring donations to sustain operations, they would like to be self-funded through product sales. This would allow for more time and resources to be put toward the animals instead of fundraising efforts! Well, as you might have guessed, Baely’s was founded in honor of a real dog. A few years back Baely’s paws became scraped and bleeding after a long day of playing fetch. Dissatisfied with what was currently on the market in terms of natural dog paw care, they decided to try making their own. 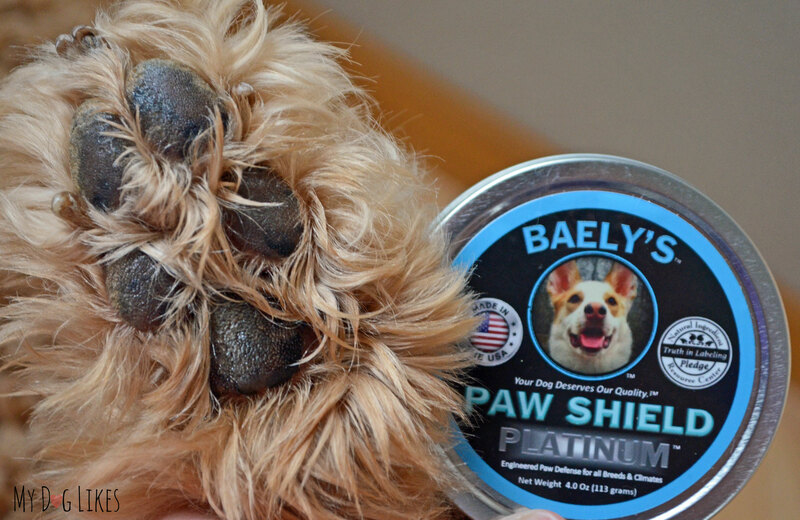 After lots of research and development Baely’s Paw Shield was born – what was to become their flagship product! No PETROLEUM or by-products! You might be wondering why that matters and the answer is simple, our dogs love to lick their paws. We can breath an extra sigh of relief knowing that the products that we use are safe for them to incidentally consume! Why Choose Baely’s Paw Shield Platinum? 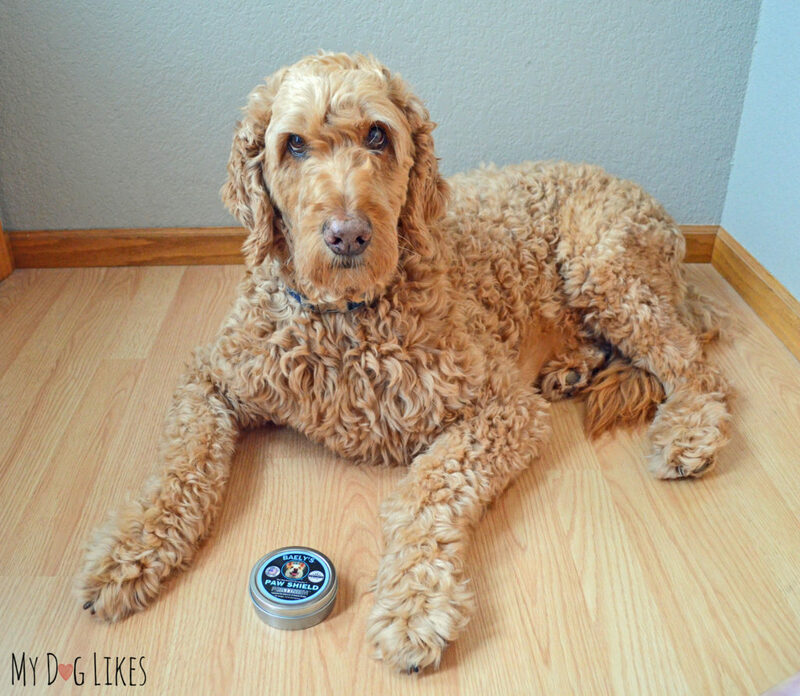 Applying paw balm is as easy as rubbing lotion into your own skin! 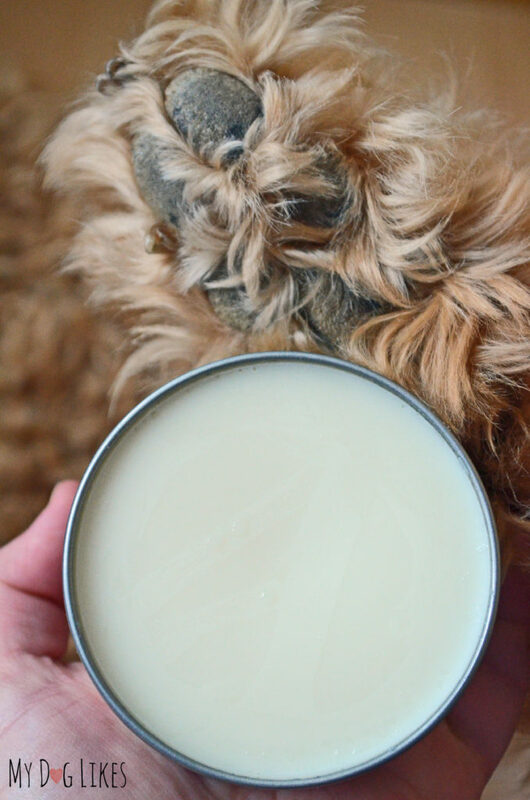 Paw balm can be a little stiff until its worked over, so rubbing it between your hands or running the container under some warm water right before applying will help a lot! It worked best for me to have Spencer laying on his side when I applied the balm. If your dog is sensitive to having his paws touched, take it slow, and get your dog used to having his paws touched in small increments before going all in! Another helpful tip is to keep the hair between your dogs paws pads nice and short. Long hair between their “toes” can cause ice and debris to get caught between their pad and cause irritation. It can also make applying the balm more of a challenge – so do yourself this favor, and trim those grinch feet. Once I opened the cap the balm didn’t have a definite scent to it, all I could smell was a slight smell of beeswax. Since it is the middle of winter here in Minnesota, and temperatures have been dipping below 0 most of this month, I’ve been keeping a close eye on Spencer’s paws. I didn’t realize just how dry they were until I started applying the Paw Shield. I could see the difference immediately as I was applying the balm. Even though it seemed like I had to apply a lot, looking at the tin it looks like I barely used any. This 4-ounce tin will go a long way! I also found that as his paws became more moisturized, he needed less and less at future applications to achieve the same outcome. Once the balm was applied to all four paws Spencer left his paws alone and didn’t lick them. 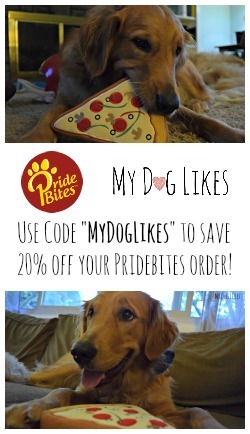 If your dog is really focused on licking their paws, get them busy! Once they are out on their walk, they won’t care about the yummy stuff on their paws! I also appreciated that as he was walking around this product didn’t leave any stains or marks on our carpet! It’s nice knowing this product will work year-round. Whether it’s in the middle of winter and the snow is as tall as Spencer or during the hot, humid summer months. Everyone is busy, and knowing I only need one product to protect Spencer’s paws takes one more thing off my mind. I also really loved how you can see the hydrophobic layer of protection. This gave me confidence that the product was effective even before we headed outside. 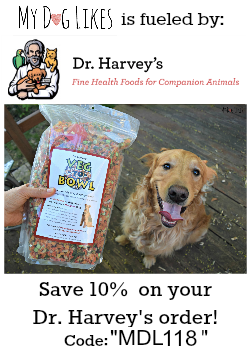 Lastly, even though Spencer didn’t lick his paws, knowing that this product is made from human grade ingredients and is completely safe for him if he were to ingest it is extremely reassuring! Want to Give Baely’s a Try?